4 Bedroom Ground Floor Flat For Sale in Luton for Guide Price £190,000. This absolute steal is located within the High Town area of Luton and is within a stone throw of Luton mainline station. This property suits anyone looking to commute to London, investment purchase as room lets or someone looking for versatile accommodation. Offered chain free the property offers a generous sized open plan, kitchen/diner, four bedrooms and two bathrooms. 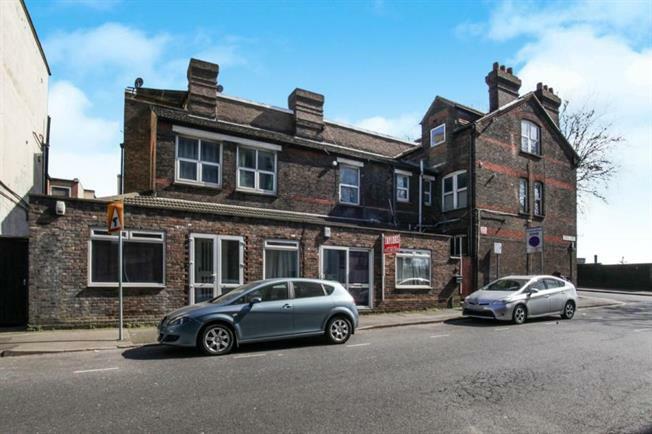 This property offers so much value for money and could be converted into flats if need subject to the right planning permission.